Get a career you can build on. Train for a job close to home. Applications now open! Classes to start March 11, 2019. 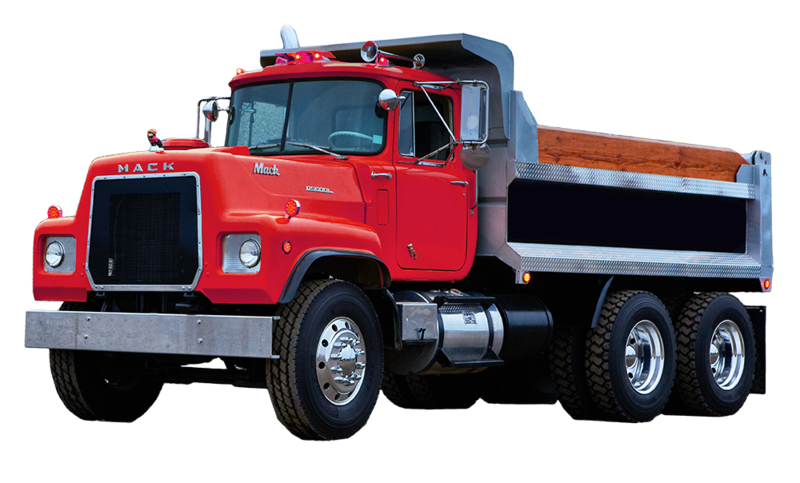 For more than 87 years, Delta Sand & Gravel has been the Willamette Valley's first choice for quality aggregate materials, service, and expertise. Wildish has been a trusted and reputable name since 1935. Our rich history and deep experience have made us one of the most diversified and focused companies in the state of Oregon. Get your Class A CDL licence for free! Applications are open for 2019! Read more Applications are open for 2019! 2018 Applications open November 15th! Get ready! A new career is just around the corner! Classes to start February 12, 2018! All applicants must complete : Oregon CDL Class “A” Commercial Learner Permit (CLP) prior to training start date. Check out our FB page for updates and more…..
Read more 2018 Applications open November 15th! Applications are Open for 2017! Read more Applications are Open for 2017! Kent, a 2016 EAD Graduate Driver! Read more Kent, a 2016 EAD Graduate Driver! New Classes Coming in 2017! Local aggregate companies are teaming up with Lane WorkSource to attract, train, and employ drivers locally in Lane County for another year this 2017! Check back soon for more information regarding this year’s classes. Read more New Classes Coming in 2017!